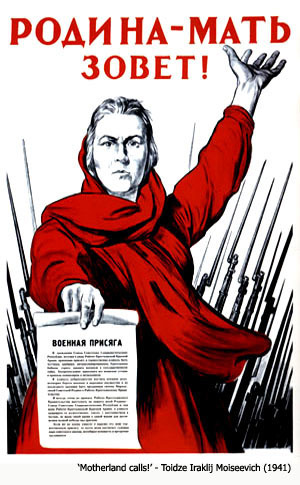 The development of Russian nationalism throughout the 19th and 20th century has provided a source for numerous historical and political studies in recent years. Many of these approaches, however, have tended to take a single-issue perspective, prioritising detailed investigations into the individual historical, philosophical and cultural aspects of the problem over interdisciplinary analysis. This conference intends to bring these individual arguments into dialogue, and to enrich scholarly discussion of the Russian national idea by purposefully crossing disciplinary boundaries. How, for example, have cultural trends influenced or been influenced by the ebb and flow of Russian nationalist rhetoric in the political and historiographical spheres? Can these developments be seen to have affected popular culture, in particular the way in which communities perceive themselves and others? How do demographic and socio-economic developments relate to the writing of history and the making of foreign policy decisions? How have literature and art engaged with the Russian nationalist idea now and in the past? The conference is open to all scholars in the fields of modern languages and literature, history, geography, and cultural studies.